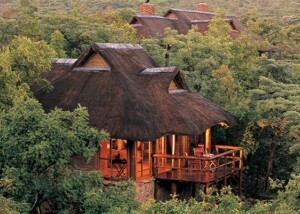 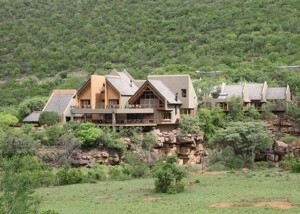 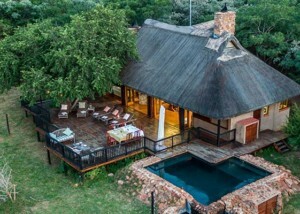 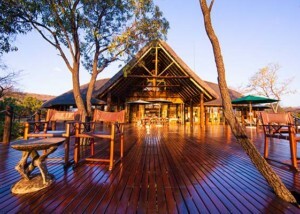 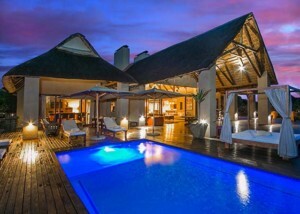 There’s nothing better than getting fully immersed in the African bush, but imagine doing that with no one else around? 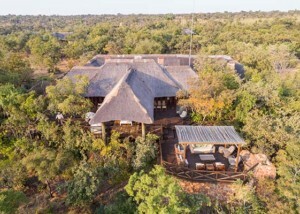 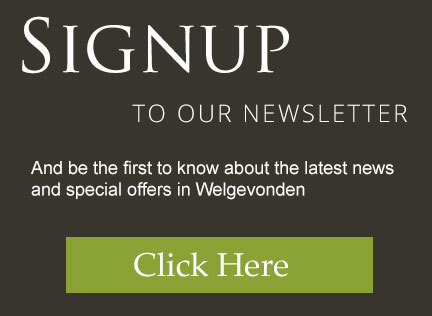 Welgevonden offers seven lodges dedicated to exclusive use where you can escape with the family to a private villa, or as a group of friends, wedding party, or even business getaway. 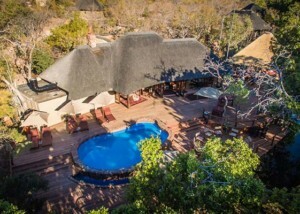 The exclusivity means that children of all ages are welcome, and you have full access to a private safari vehicle with a personal game ranger for the duration of your stay. 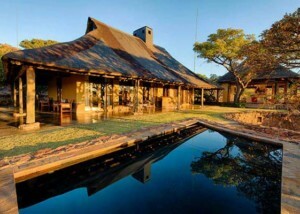 Luxury and personalised service are waiting for to make your safari an experience to remember.